St Edward’s is closed today. 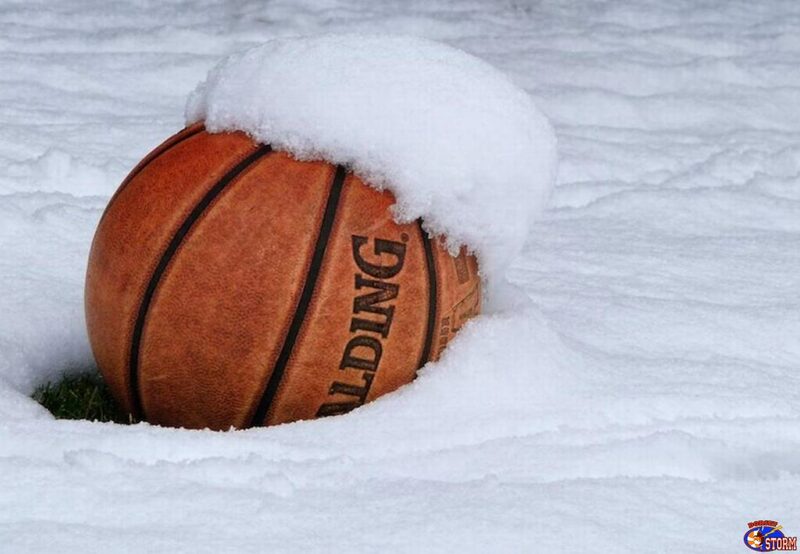 Unfortunately this means there will be no basketball tonight (Thursday 1st March) for the Under 12s or our National League teams. We will keep you updated on Friday and Saturday training, along with our Senior Mens game as and when we receive information. 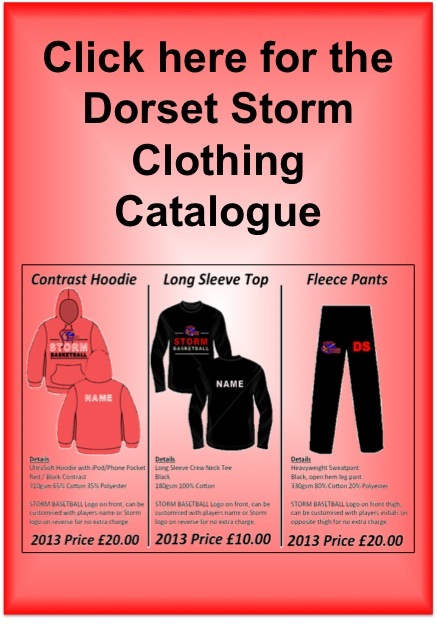 NBL players will have received an email with details about the rearrangement of Saturdays away game, thanks to Bristol Storm for their help.